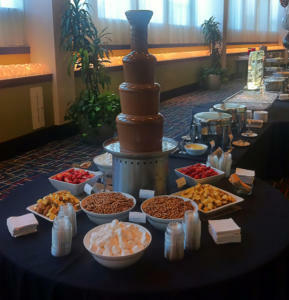 Our Chocolate Fountains Are the Ultimate in "Wow"! 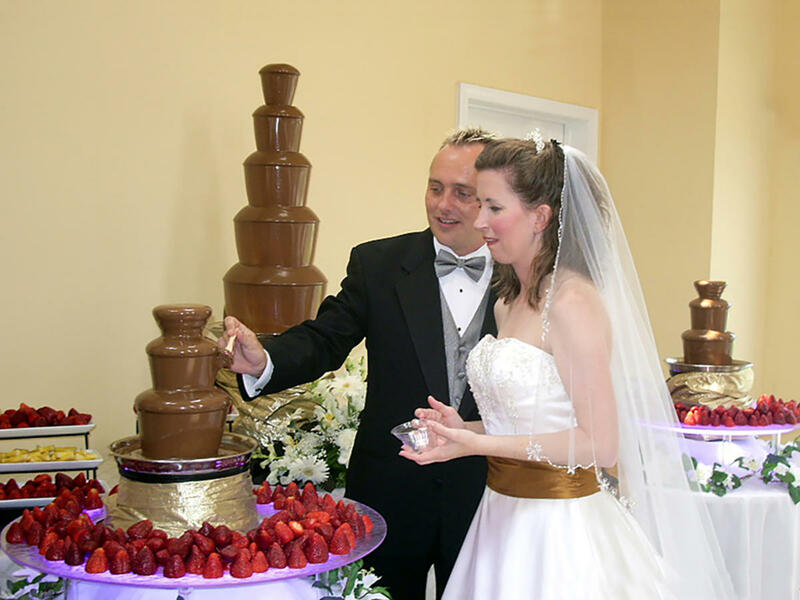 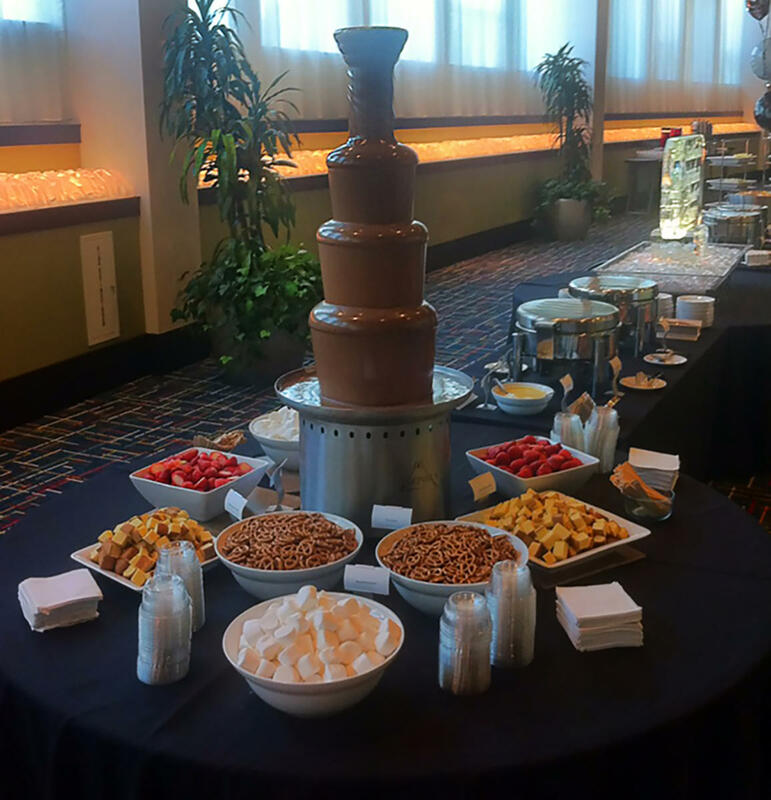 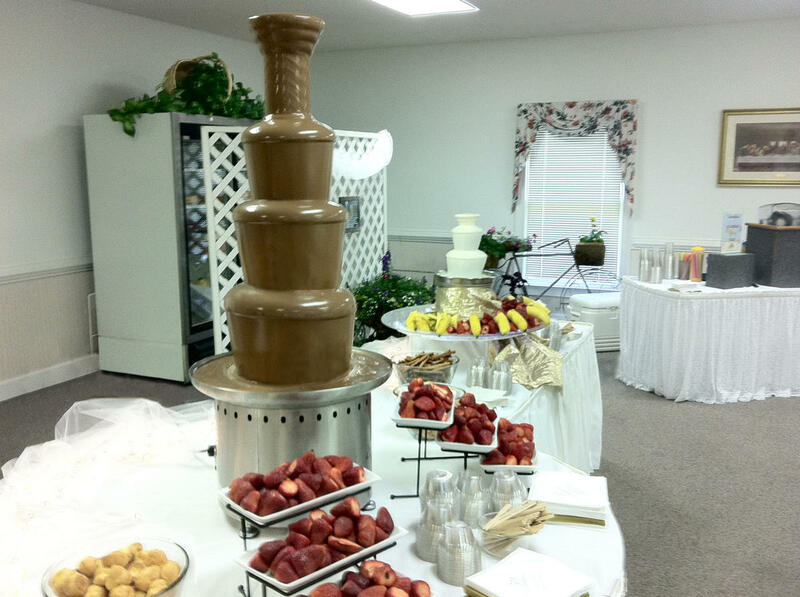 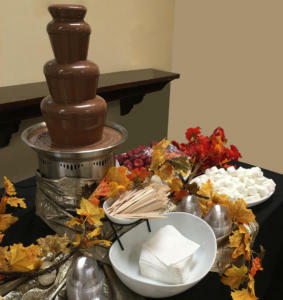 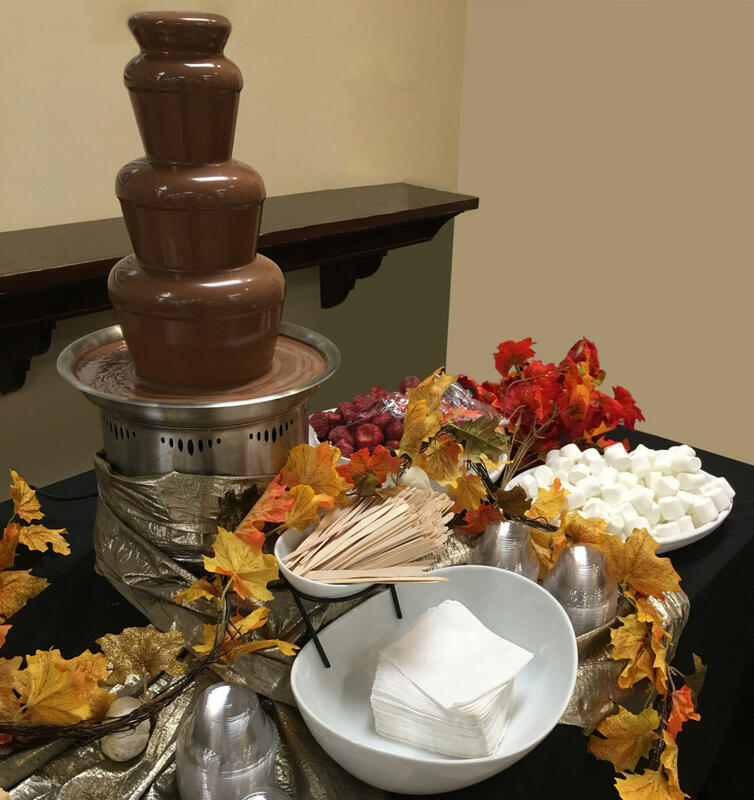 Our professionally-catered chocolate fountain presentations are light years ahead of any other chocolate fountain rental company in the USA! 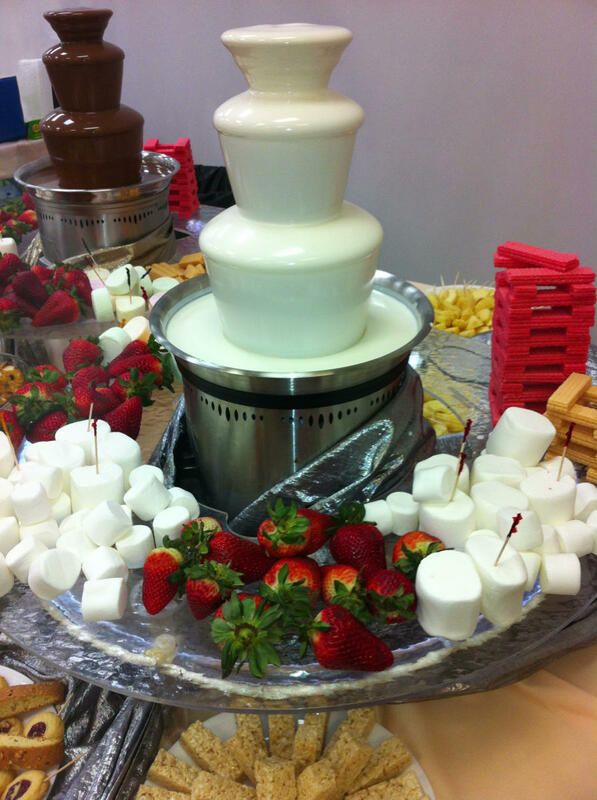 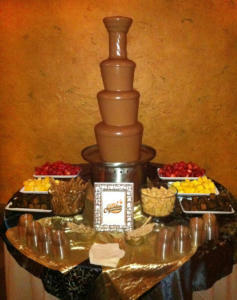 Let the pros at Lil’ Dipper Chocolate Fountains launch your next event or party with the greatest of ease! 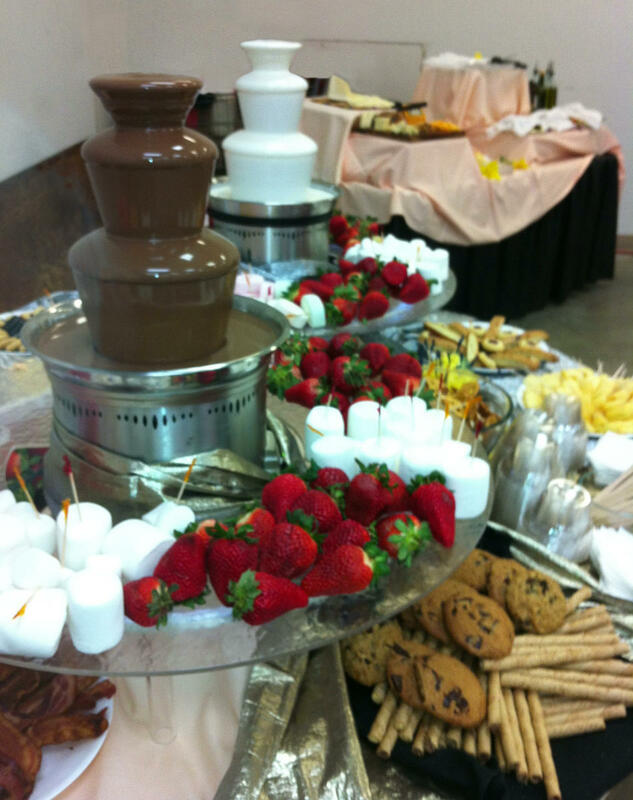 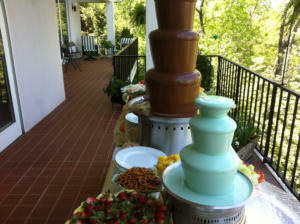 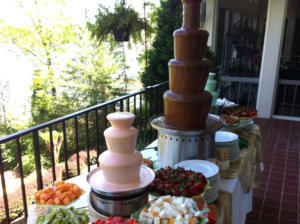 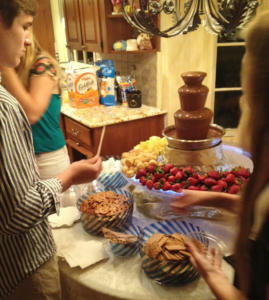 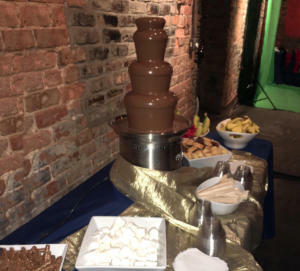 For the best chocolate fountain catering in Atlanta, contact Lil’ Dipper Chocolate Fountains today! 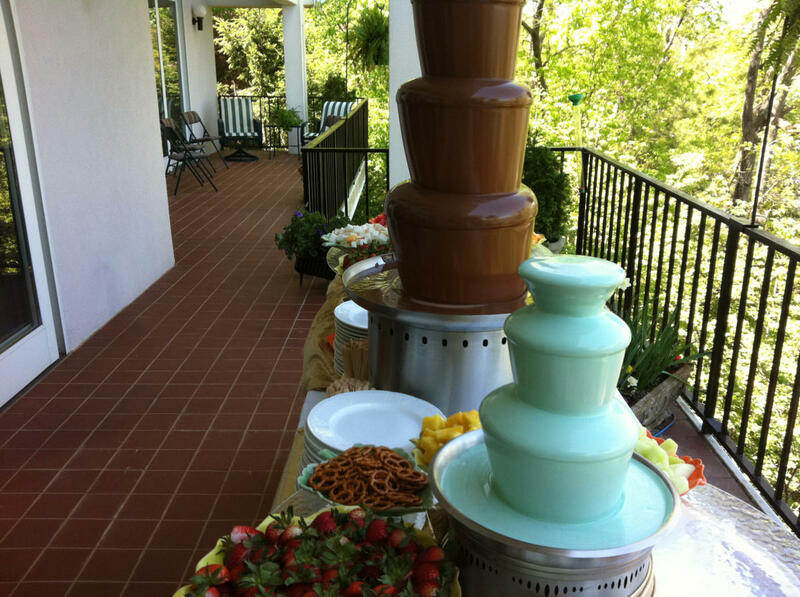 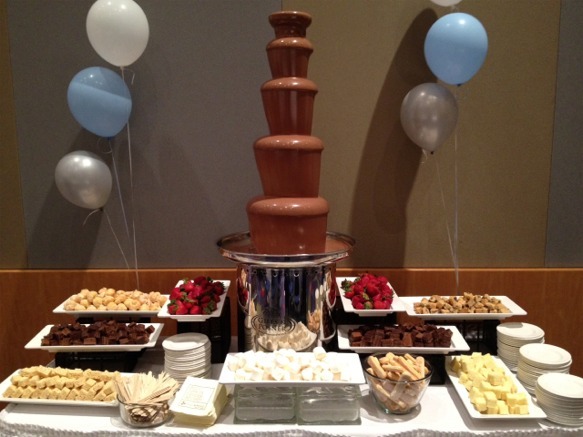 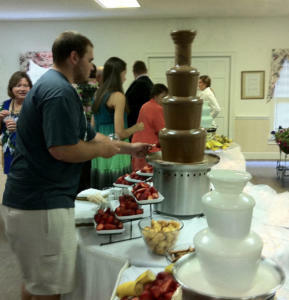 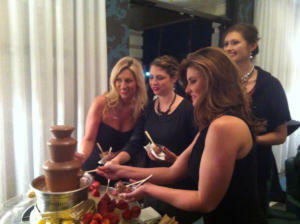 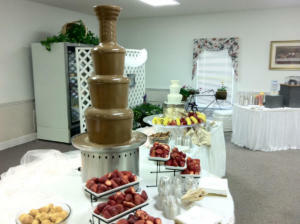 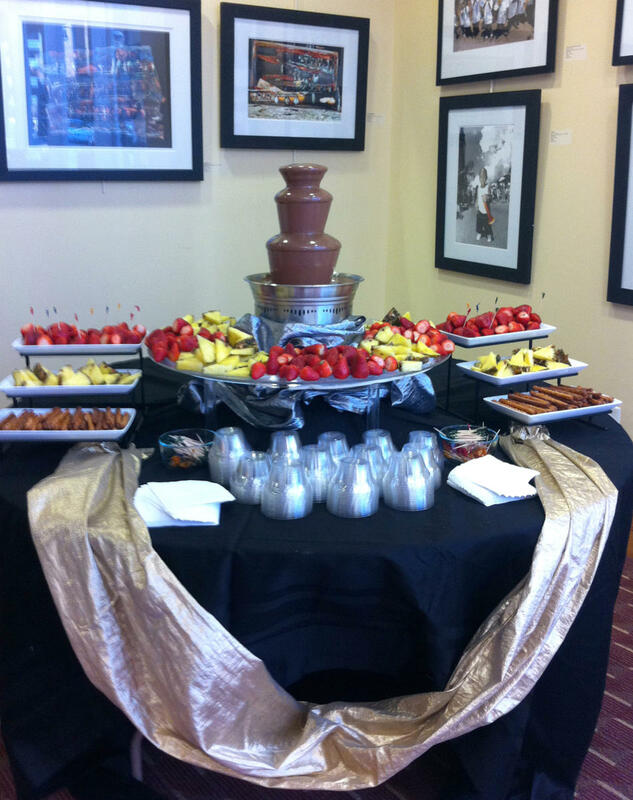 Call 770-664-1634 to find out more about our chocolate fountain service or to book your chocolate fountain today. Click here to receive a handout which tells about our services or click here to request a quote for pricing right now! 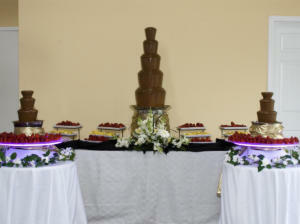 We take control and do everything for you!! 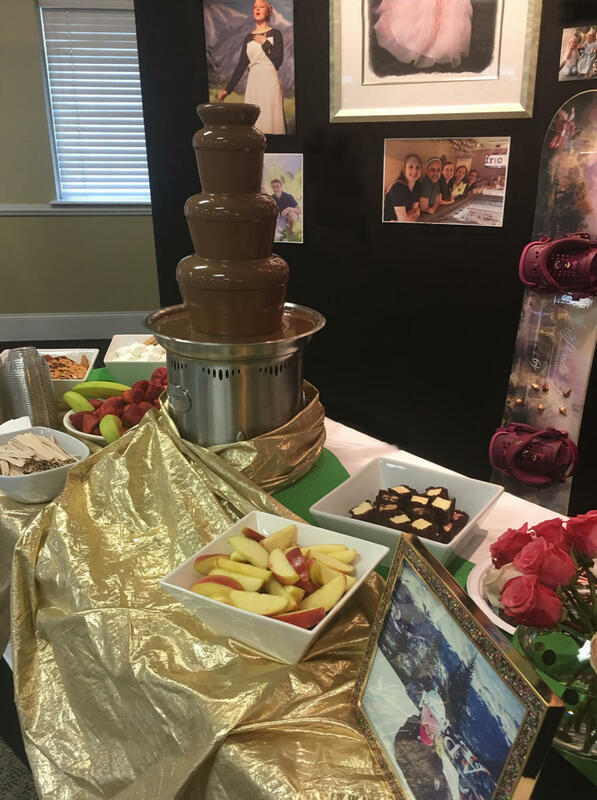 With all of our chocolate fountain packages, we provide you with everything you need to make your flight into chocolate heaven a certified success!! 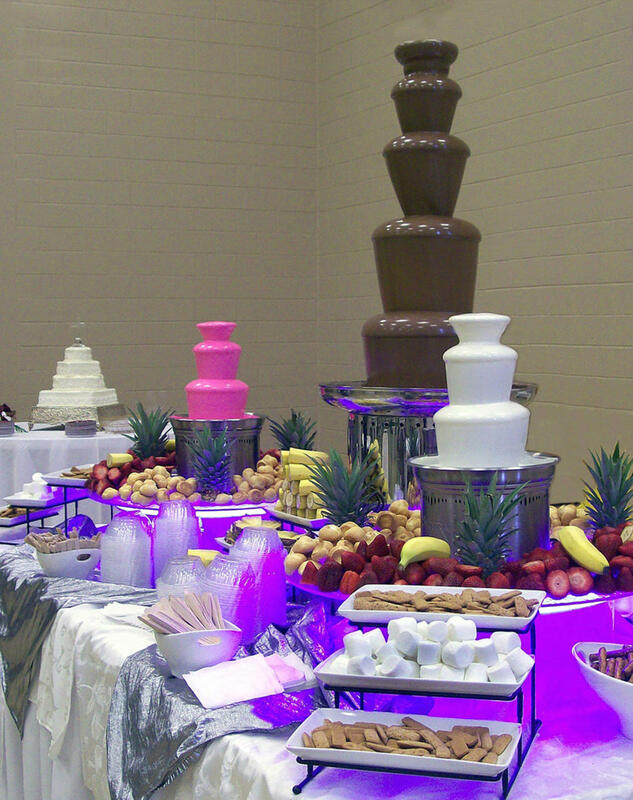 We price our fountains by group size. We have several packages designed to best meet your budget and needs. 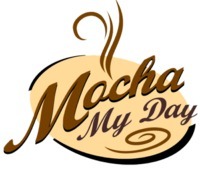 Your only job is to sit back and enjoy the ride! 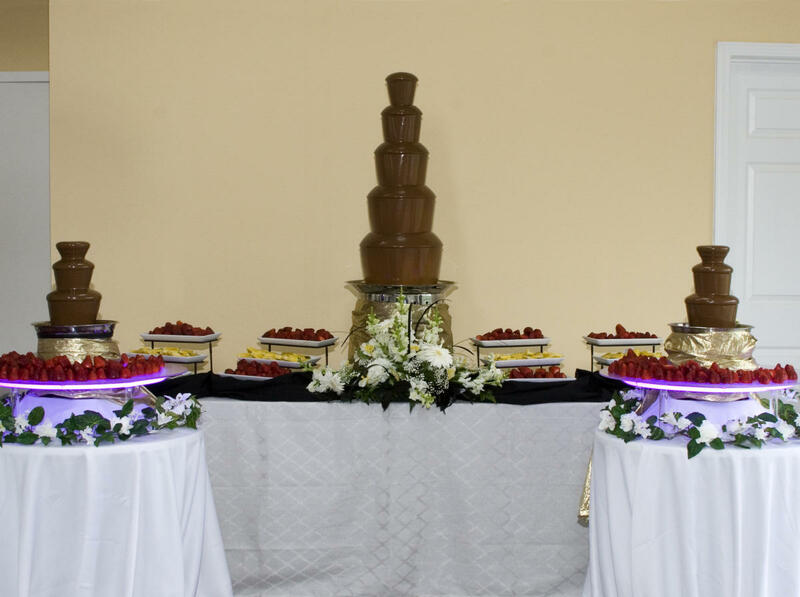 Click here to see a brief list of all that is included in our services. 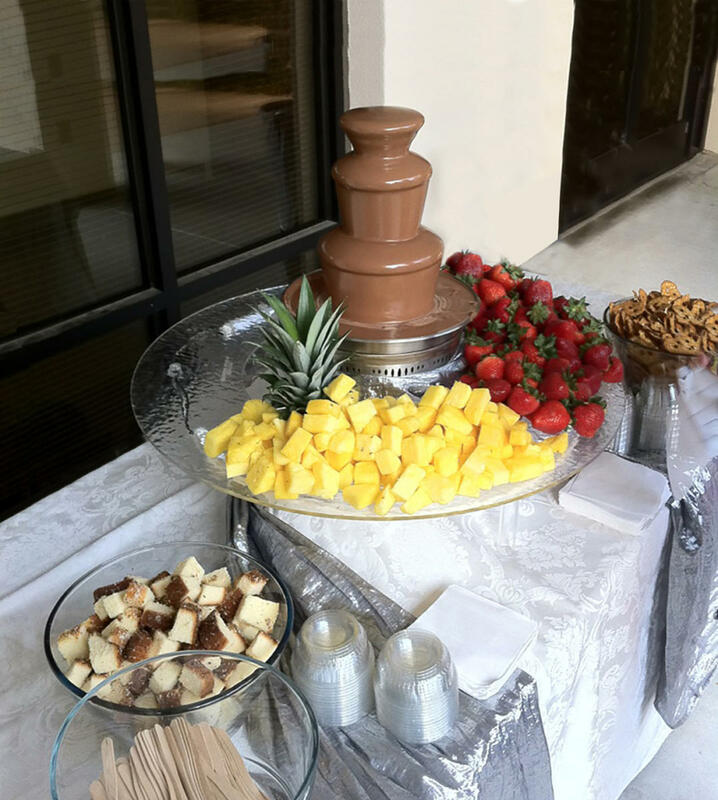 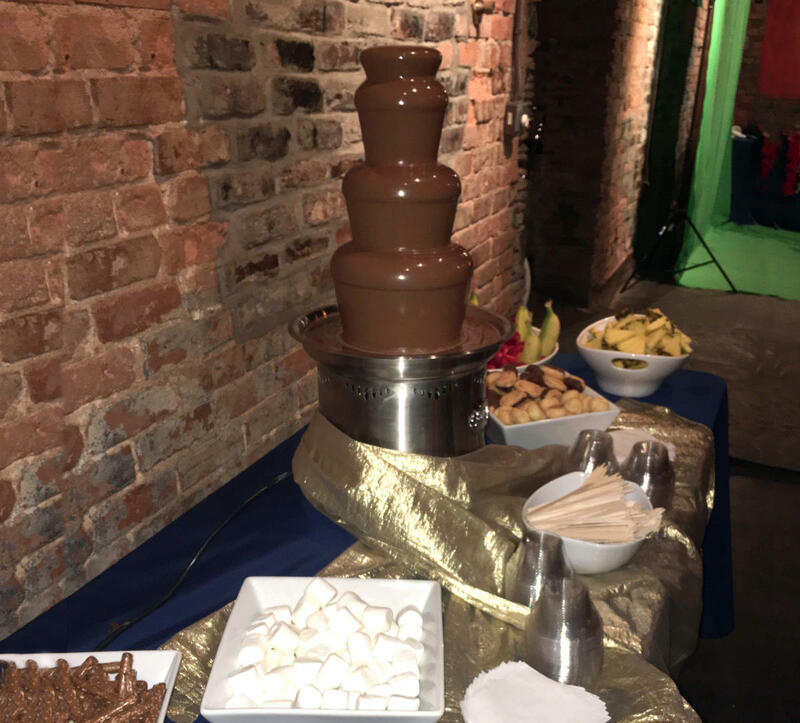 Pair our Chocolate Fountain up with a Mobile Mocha Bar from Mocha My Day or add a Smoothie Bar from Super Cool Smoothie Company, and your party is sure to be a hit! Lil Dipper Chocolate Fountains shared a post. 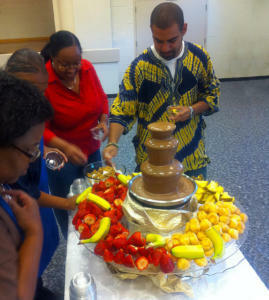 Chocolate fountains are great fun for corporate events! 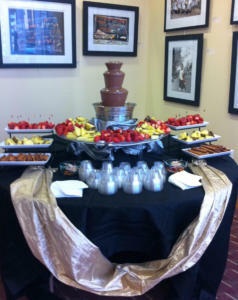 We always KNEW chocolate was good for you!